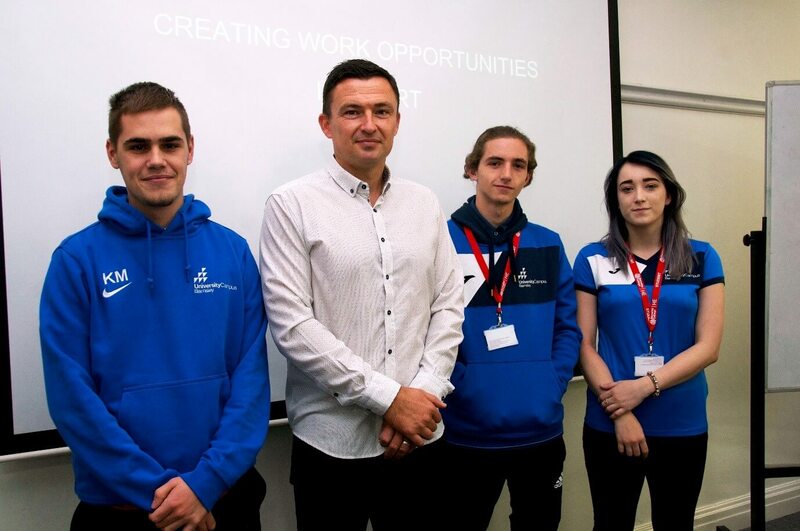 Former Barnsley FC Player and Manager, Paul Heckingbottom, visited Sport students at Barnsley College and University Campus Barnsley (UCB) to talk about his extensive career in football. Paul came to the College as an inspirational speaker to talk about his career in football and give an insight into career opportunities available in sport and management. The students took the opportunity to ask Paul questions related to coaching, athlete development and sport science. 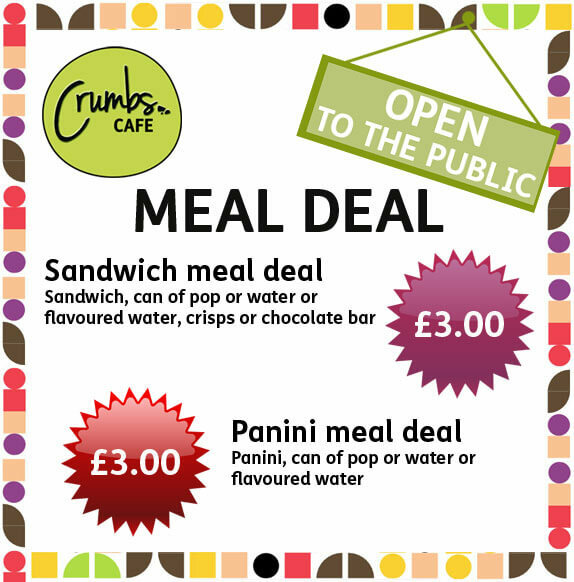 Paul said: “I visited Barnsley College and University Campus Barnsley to share with students the opportunities available to them after their studies and how anything is possible with the right mind-set. To find out more about University Campus Barnsley or Barnsley College Sport courses call 01226 216 165, visit universitycampus.barnsley.ac.uk, www.barnsley.ac.uk or email info@barnsley.ac.uk.